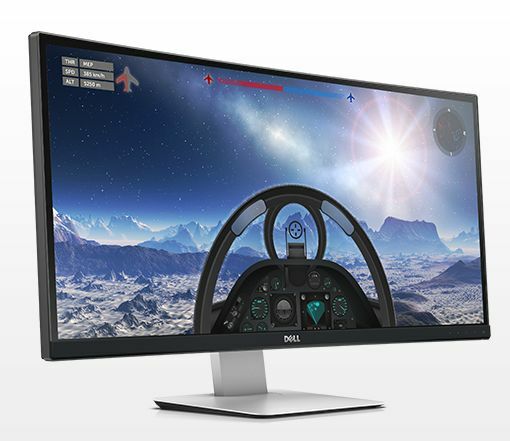 Dell has updated his website with information about its upcoming UltraSharp curved monitor U3415W. 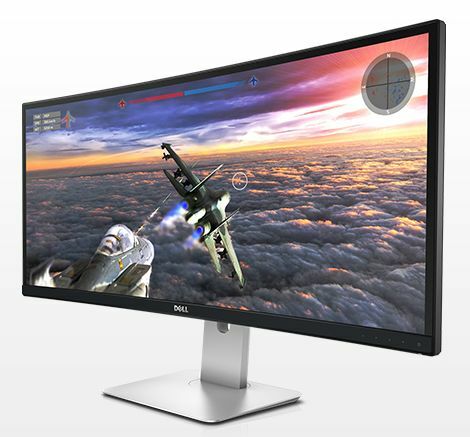 This curved monitor is similar to LG 34UC97. Dell’s U3415W will be priced at around USD $1300 and should be available at the end of 2014. DrBalthar, the screen is much wider than the normal 16:9 – the resolution is perfect for this aspect ratio.